How To Stop Spyware From Attacking Your System? Spyware has become a bigger problem than viruses in this day and age. Mainly because spyware is much more discreet, can pose as other software, can often be ignored by the user, or people don’t even realize that something is wrong with their computer if it is behaving slowly or strangely. One of the biggest reasons why spyware is such a huge problem is the lack of awareness about the malicious software. Many computer users don’t realize that spyware even exists, and the dangers spyware can pose to the average computer user. Also read : How To Protect Your iPhone From Malware? While some spyware may be ‘harmless’ (and do nothing but slow your computer down) others can be much more harmful. The sole purpose of creating spyware is to gather as much user information from the computer. Further, this information is transferred to the malware author or to the person spyware is instructed to transfer it to. This means that spyware is often used to gather information for market research etc. and, if this is done without user consent, it has most certainly crossed some major ethical boundaries. When it moves from ethics into breaking lawful boundaries, that is when things can get really ugly. 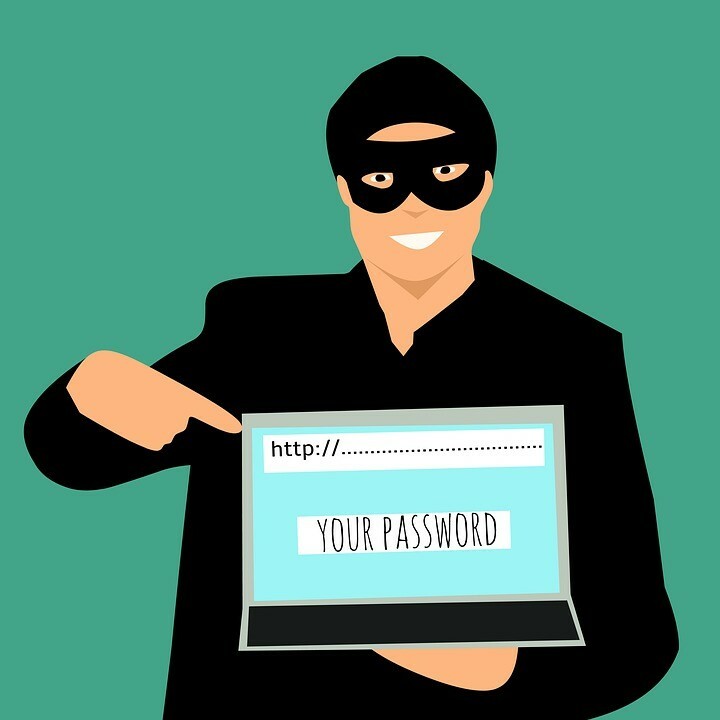 Spyware could gather your passwords and logins, or even your credit card details, and feed these to a third party. The potential for spyware to do more than just harm the computer but people’s personal lives is a reality. For this reason, even the most ‘harmless’ spyware should be dealt with. 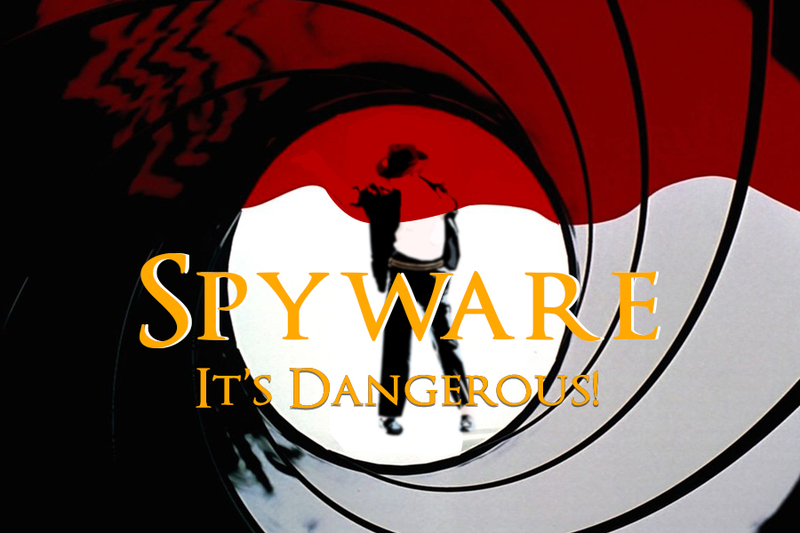 Since most spyware installs itself without the permission of the user, should the user have any patience towards it? The answer is a sound negative. Here are some tips to help you put prevention measures in place that will greatly assist in spyware not having a chance of installing itself on your computer. Microsoft is just as quick as hackers about security holes in its software (after all, Microsoft hires hackers to work for them and hack their own software). Once a security problem is highlighted Microsoft sends out updates to patch these up. These are the same security holes that spyware would take advantage of. But if you’ve patched it up then you need not worry. The rule is same for all type of malware threats. Any strange email shouldn’t be opened directly irrespective of how tempting it is. You should scan it and then open it. Note: – Modern-day email providers like Gmail have an inbuilt scanner for incoming emails. Now we are playing hardball. Spyware removers are your best prevention and cure, and it’s recommended you get one even if you do not think you have spyware. Prevention is better than cure, after all, and spyware removers can do both. Now, in terms of point 3, spyware removers are plenteous on the internet, and you are going to need to know where you can get the best spyware remover. You should ensure that the spyware detector have these features. Keep in mind that the best spyware remover is a tool that does what it promises to do. Don’t be fooled by thousands of other functions that actually have nothing to do with spyware removing! 1) Make sure it has automatic updates. 2) Make sure it is a removal tool, not only a scanner. 3) Make sure it targets folders, system registry, Windows settings, system memory and Internet cookies. These three basic criteria will help you in distinguishing the best spyware removers on the market. Advanced System Protector is a smart antimalware solution that specializes in detecting and removing spyware and other malware like adware, riskware, PUPs and many more. Other than detecting and removing these infections, it also cleans Chrome browser and Internet Explorer and helps you get rid of unwanted plugins, extensions and toolbars. 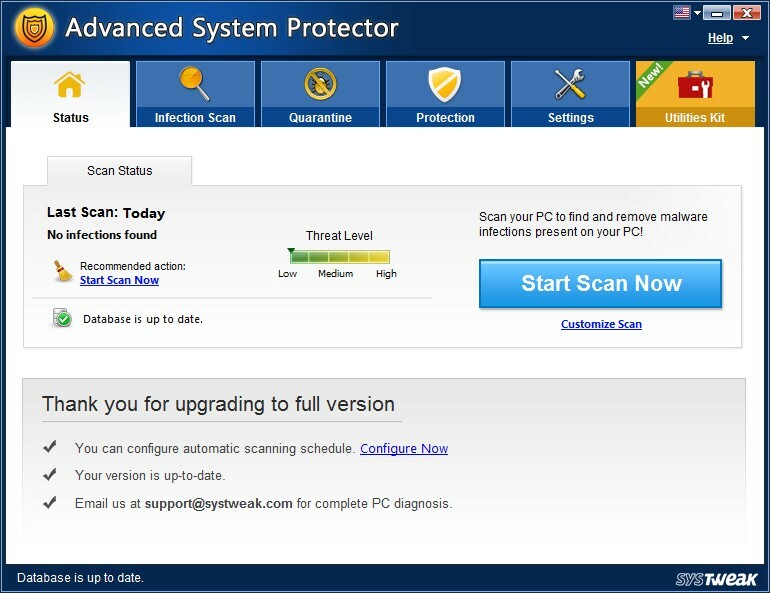 Click on the button to download Advanced System Protector. We believe that you have understood how to tackle spyware and stop it from entering into your PC. For any doubts about the topic, write to us in the comments section below. Must Read : How To Remove Spyware From Windows Registry?